We are proud to announce that Lanode has been appointed as a new distributor to the non-carrier market in the UK for Actelis Networks who specialise in high performance broadband over copper solutions that provide reliable Ethernet service and broadband access. Reaching locations more quickly, cost effectively, and easily using copper, the Actelis portfolio also complements and extends traffic off fibre networks. Founded in 1998, Actelis has been recognised as the leader in copper-based Ethernet Access Devices. 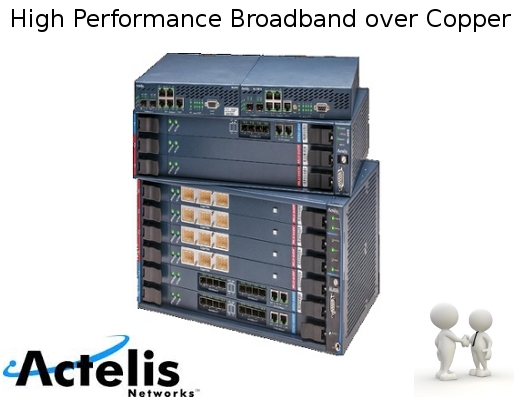 Actelis technology includes G.SHDSL and VDSL-based EFM over copper solutions that use bonded copper to logically combine multiple twisted pairs to enable reliable, high performance, and cost effective transport of high speed Ethernet services. Actelis’ VDSL and ADSL Broadband Amplifiers (the VBA and ABA) enable service operators to offer broadband customers more bandwidth and to reach more of those customers, using their installed base of DSLAM equipment regardless of vendor. Actelis also makes Industrial Ethernet switches that are environmental hardened, reliable, and designed to fit and mount into tight enclosures and vaults using DIN rails. The Actelis’ broadband over copper portfolio available from Lanode includes a full suite of cost-optimised Ethernet First Mile (EFM) over copper CPE/Ethernet Access Devices and aggregation switches, broadband amplifiers, and repeaters. 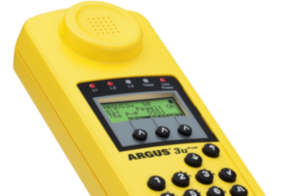 Lanode offers a Free Lifetime Telephone Support Service with every product, to all customers, giving you access to our specialist technical team. We're a network partner you can trust.